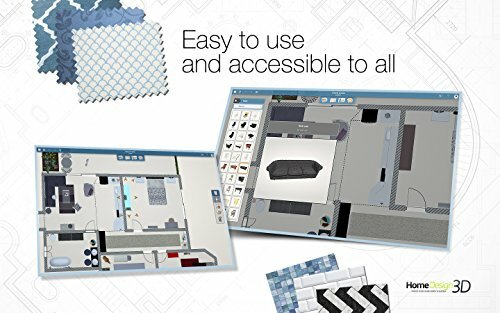 In 2D, you can draw rooms, create openings, and now add single and small walls. 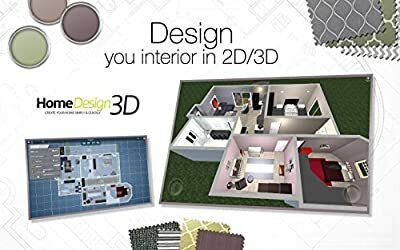 You can just as easily change the height or the thickness of the walls, the shape of the room itself, ... By simply dragging/dropping, make your choice from among hundreds of objects and pieces of joinery proposed and change both the interior and exterior of your home. 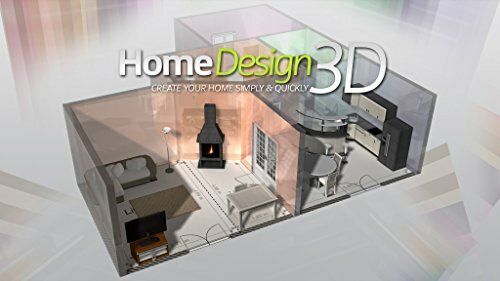 Upgrade to 3D mode and get the most out of your project. 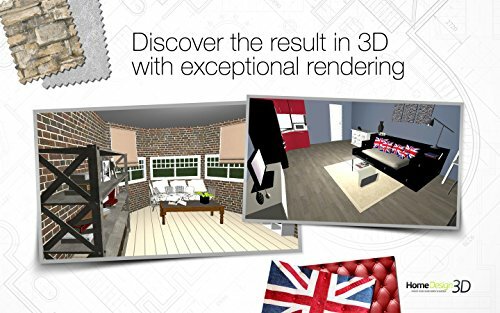 Thanks to its all-new 3D engine, you can take a look at an impressive photo-realistic preview of your project. 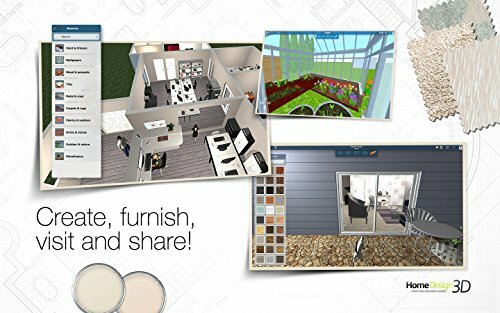 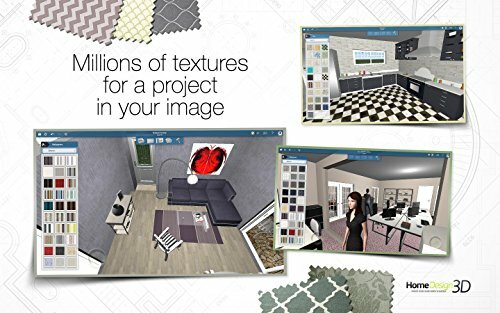 Choose from the textures to customize your project either by double tapping or with a simple drag & drop.